We will have a fantastic team running in the Sydney Running Festival this year. We are hoping to have record numbers join us to enjoy a fun day running over the bridge & ending at the Opera House. Its always a lovely day with people of all ages & all levels of fitness running or walking in the various events on the day . We will have team members running the 3.5kms, 10kms & half Marathon so far. 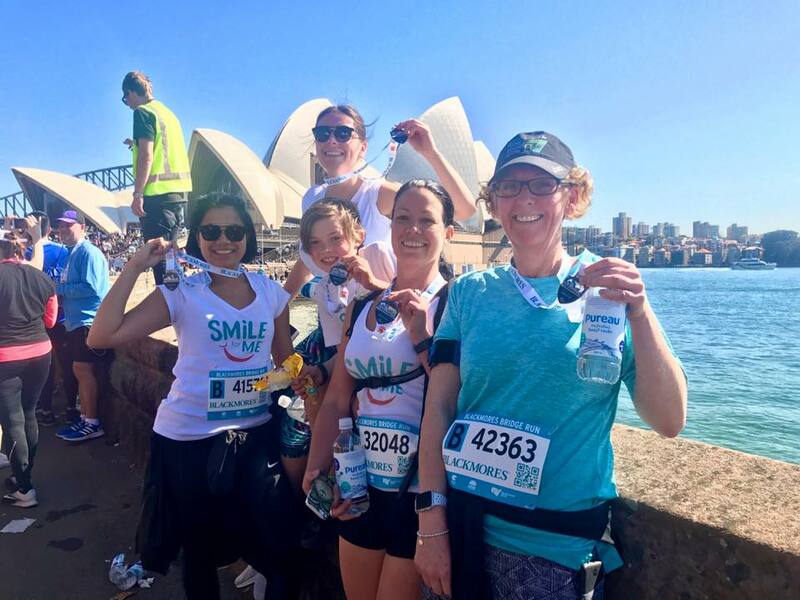 If you want to run for Smile for Me or join our team simply register for your chosen category & select Smile for Me or you can click on the link below. Send the link to all your friends & encourage them to run with you or support you while you run. So join up & start fundraising. If you raise $500 let us know & we will refund your entry fee. It only takes $440 to provide life changing surgery for a child.